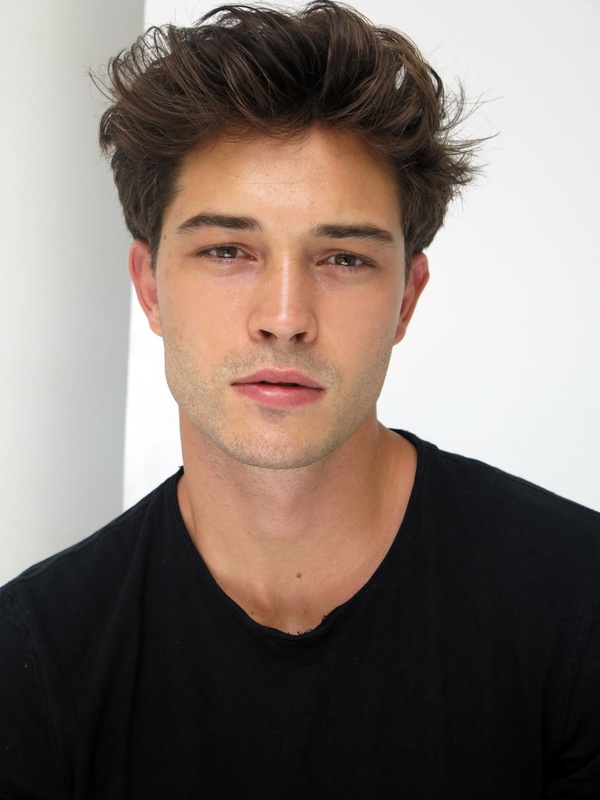 Francisco Lachowski is a Brazilian with Polish origins who conquered the world of male modeling a few years ago. He worked with such brands as Dolce & Gabbana, Armani, Big Star and Gucci and appeared on the covers of top fashion magazines. Now he is a happy husband and father of two sons, but he is still an important name in the fashion world. In the interview, Francisco is talking about the beginnings of his modeling career, his Polish roots and love to sport. In 2008 you won Ford Men's Supermodel of the World in São Paulo - that's how your modeling career started. Why did you decide to take part in this contest? Were you interested in modeling before? I had a friend who used to model so it did cross my mind but I never did anything to give it a try. My cousin was studying Fashion Design in São Paulo and for the graduation they were doing a small fashion show. They were in need of models so she asked me to participate and I agreed. 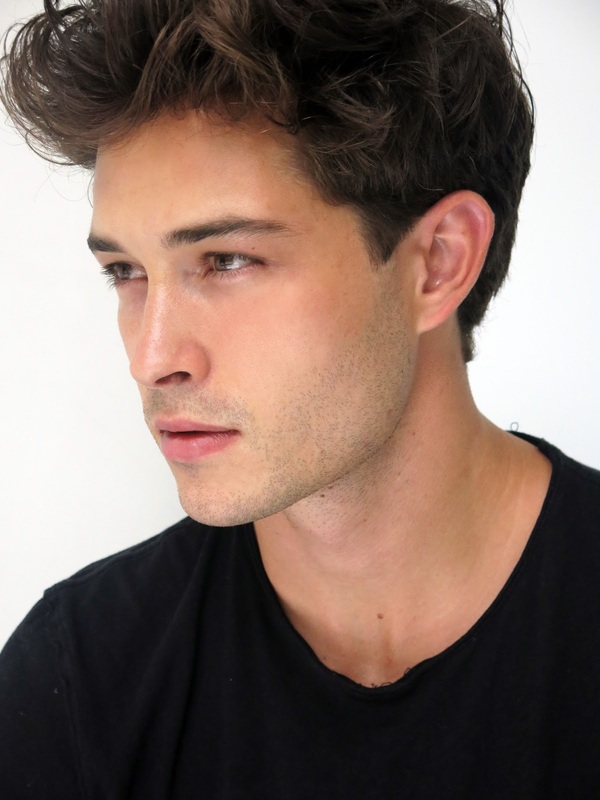 There were agents from Ford Models there at the time, who asked me to join the agency and later on take part in the completion. You walked for Dior, Gucci, Versace and Armani, appeared on the covers of "GQ" and "Vogue" and did amazing campaigns for top fashion brands. What is your favourite and most memorable modeling experience so far? Could you tell us something more about it? I was very fortunate to work with a lot of amazing people throughout my career so it’s hard to choose one. However, the most memorable one was probably my first ever campaign which was Dior with Karl Lagerfeld and my favorite one was Bulova since I shot it with my family. That was very special. I know that you are half-Polish, because your father is of Polish descent. How did your family came from Poland to Brazil? Do you know any Polish words or cultivate Polish traditions? Yes, my great grandfather, who I am named after, moved to Brazil when he was young. I am very proud of my Polish heritage and we always had barszcz for Christmas growing up. I remember my father always saying "Dobranoc" to me and my sisters before we went to bed. I can also sing "Sto lat"! Haha! Two years ago Models.com included you on their "Industry Icons" and "Sexiest Men" lists and you play a lot of sports to stay in shape, for example tennis, surfing and jiu-jitsu. What are your biggest achievements as a sportsman and what other sports would you like to give a try? I used to be semi-professional tennis player and enjoyed different martial arts, however nowadays I really love cycling especially mountain biking. Oh! And of course, since I am Brazilian, I love to play football! Apart from being a model, you are also a devoted young husband and father, so you must organise your timetable carefully. How do you manage to do your best as a model and have enough time for family as well? Thankfully I have an amazing partner in life, my wife Jessiann, who helps me balance it all. We love spending time as a family especially when we get to work together! You are still very active as a model, recently you appeared on the cover of a Spanish fashion magazine "Risbel". Could you reveal to us your plans for the foreseeable future? I guess you will have to wait and see.